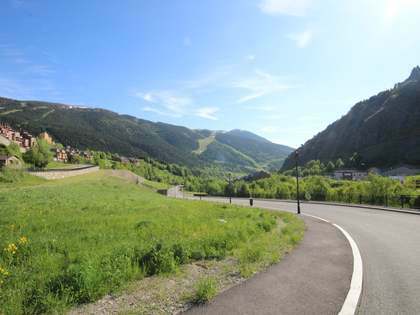 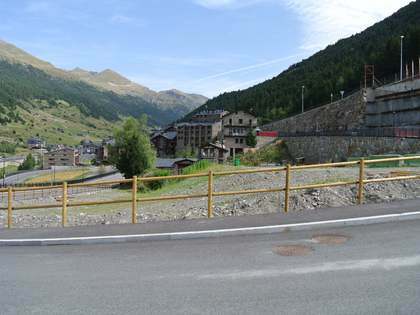 This plot of land for sale is located in a high standing residential urbanisation in Escaldes-Engordany, Andorra. 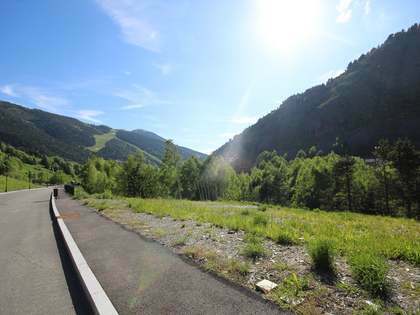 The area is home to villas and luxury apartments and is just 3-4 minutes from the centre of the capital. 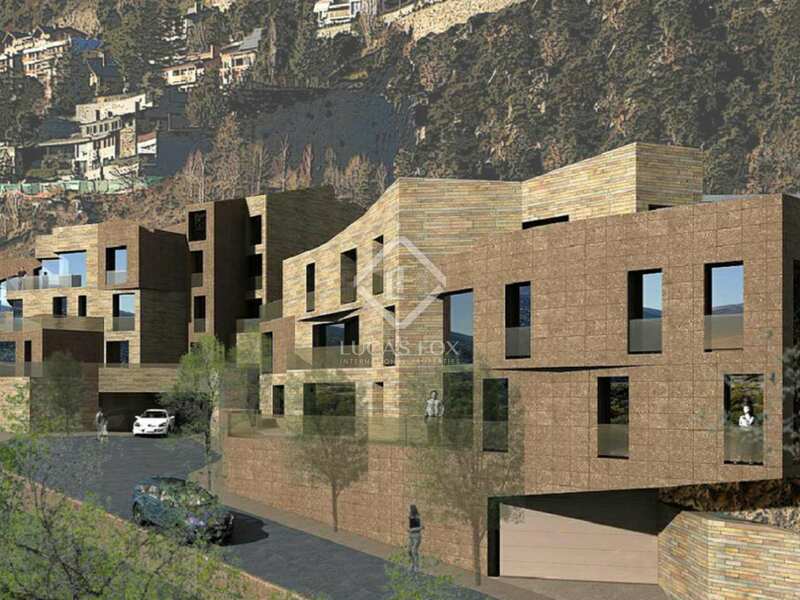 An existing project is available, for 3 buildings (2 buildings with luxury apartments and 1 chalet). 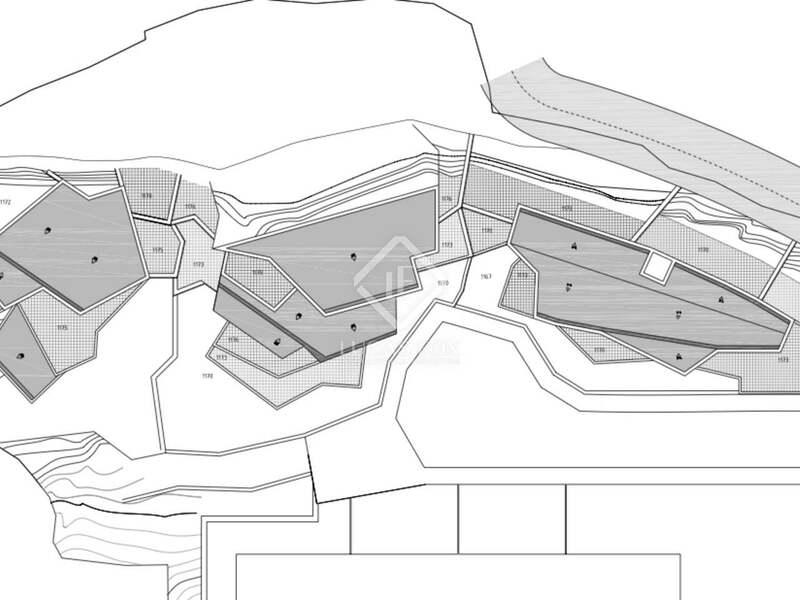 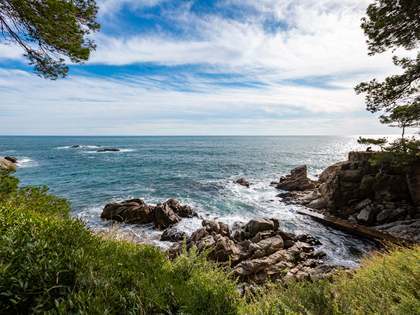 The plot is ideal for those interested in building a luxury development. 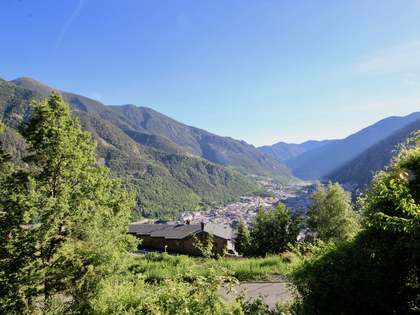 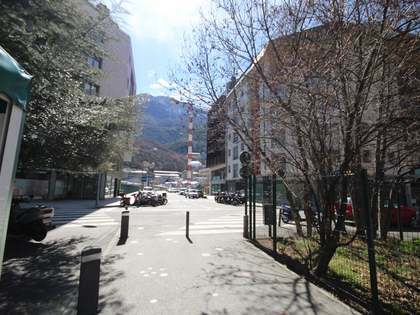 Situated in a prestigious urbanisation in Escaldes-Engordany, just 3-4 minutes from the centre of Andorra.